Most of the time, we think about custody and visitation issues as only involving parents. That’s how it goes most of the time. But grandparents also often play an integral part in raising children. A parenting plan lays out the custody arrangement after a divorce or split. This document details where children live, when they see each parent, who they spend vacations with, which parent has specific decision-making responsibilities, and more. But what happens when neither parent abides by the parenting plan? Can grandparents step in to right the ship? Our founding partner, Rick Jones, regularly stops by the Danny Bonaduce and Sarah Morning Show to answer listener questions. One recent caller finds himself in just this situation. His child divorced, but neither parent sticks to the parenting plan. What can he do? Does he have any options? Rick: “OK. So, mom and dad have a parenting plan but they’re choosing not to obey the parenting plan? Well, that’s not actually uncommon. We hear so many times when I’m on, it’s important to have a parenting plan because you’ve got that rulebook, I equate it to the game of Monopoly. You’ve got a rule book if you have a dispute. “In the absence of a dispute, two people can play the game however they wish. So because these are the two people, the only two people that have power and have this obligation within a parenting plan, there’s really no parenting plan enforcement if the two of them are choosing to live by it. If you have questions about divorce or custody, contact Goldberg Jones at our Portland office. 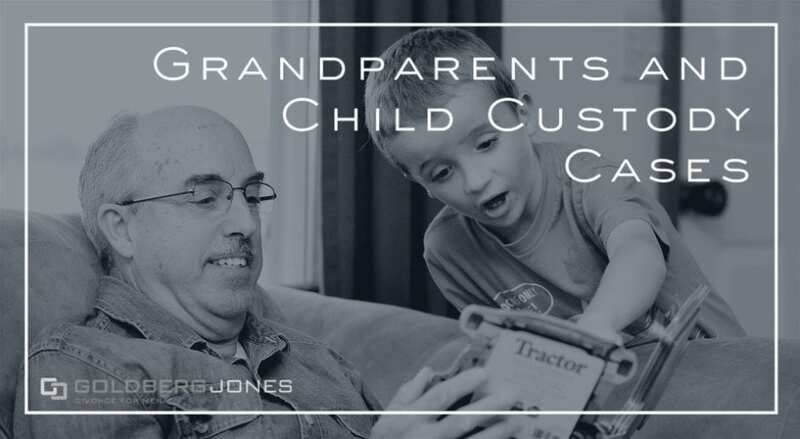 Related Reading: Do Grandparents Have Child Custody Rights?